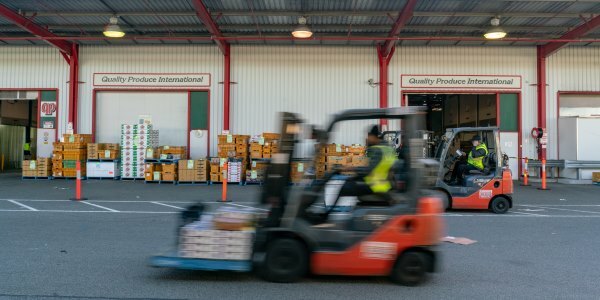 Quality Produce International (QPI) is Western Australia’s premier fresh fruit and vegetable wholesaler. 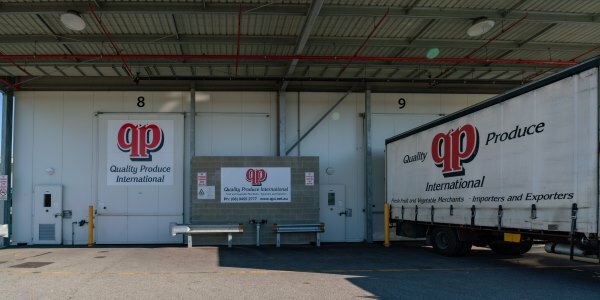 QPI was established in 1977 and now services over 300 domestic and international customers from premium independent grocers through to the largest supermarket chains. QPI prides itself on supplying the finest fresh fruit and vegetables through perfect supply solutions and unparalleled customer service. 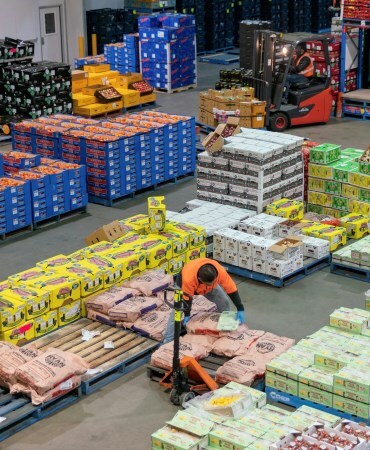 QPI provides a wide range of locally-produced fruit and vegetables including bananas, mangoes, citrus, strawberries and gourmet vegetables to customers throughout Australia. 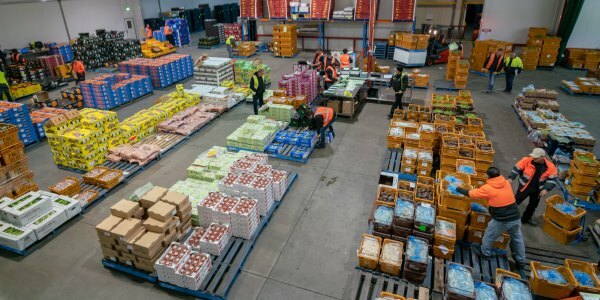 In order to provide top-quality produce to its customers throughout the year, QPI began importing fresh fruit and vegetables from around the world soon after the company was established. 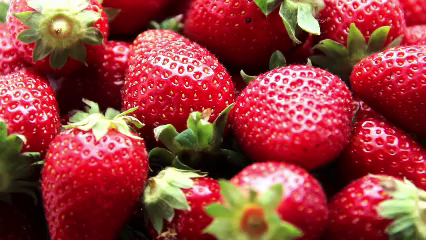 A leading importer and exporter of premium produce, QPI specialises in the export of Western Australian strawberries, and the distribution of Californian Medjool dates globally. Today, QPI’s expertise in fresh food import delivers farm fresh citrus, cherries and grapes from California, Asparagus from Mexico, Peru, USA & NZ, Medjool Dates from California and Mexico, Peas from Africa and India, and Capsicums and Blueberries from New Zealand. QPI’s dedicated team of product specialists provide expert and personalised service to guarantee customer satisfaction.